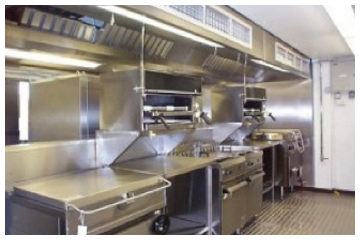 In order to keep your kitchen operating smoothly, Kostelac Grease Service offers kitchen hood cleaning for its customers. Over time, grease can build up in the exhaust system, which can lead to problems. Having your exhaust system cleaned regularly helps to ensure the safety of your customers, employees, and building. Call us today at 1-800-467-5474 to set up an appointment.